The Annual 9Mile Music Festival, which many consider to be South Florida’s favorite musical event, has just announced the first performers in its line-up. 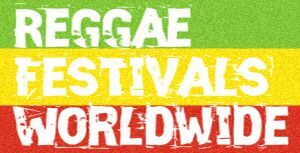 The Marley Boys, Stephen, Damian and Julian, will also be joined by Stephen’s son Joe Mersa Marley along with Soja and Jessie Royal, with more acts to be named soon. 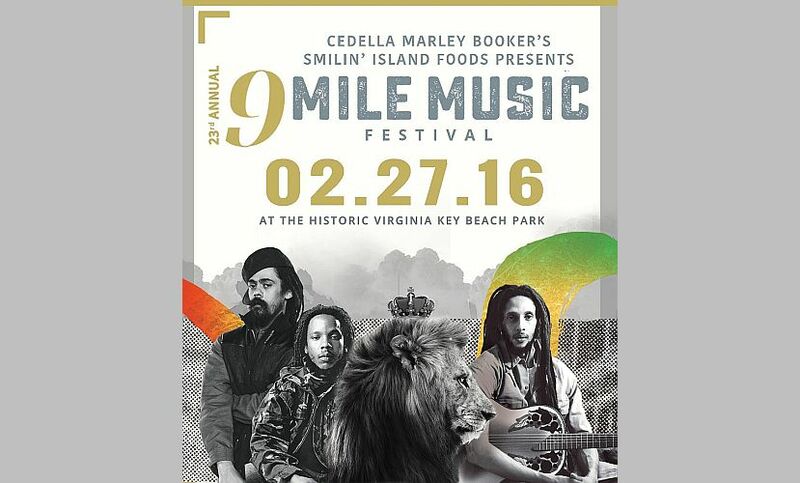 It finally evolved into what is the “9 Mile Music Festival” today, named for the village of Nine Mile, the birthplace and final resting place of the legendary Bob Marley. It exemplifies the foundation and heart of our family. 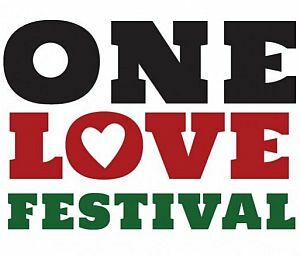 For this reggae music festival is more than just your average “concert”; it has a commitment to doing good and spreading love.